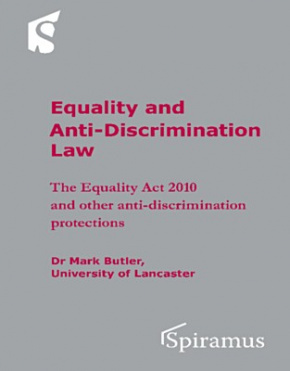 Equality and Anti-Discrimination Law covers The Equality Act 2010 and other anti-discrimination protections both within the UK legislation and in the context of EU law. 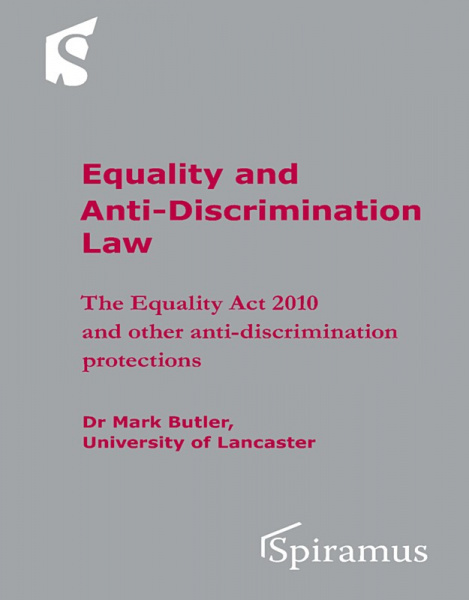 As well as the Equality Act 2010, other key areas covered include atypical worker protection and family friendly regulation: each of these are discussed to sufficient detail to enable the reader to gain a working understanding of how each operates.The text takes account of case law from both UK courts, and European Courts where this is needed. This helps show the interaction that UK and EU law has in the area of equality law, and how the systems are interdependent. The UK’s approach to ensuring equality for the workforce is notoriously difficult to navigate, with various aspects of protection being contained and discussed across a range of statutory and non-statutory instruments. Although the Equality Act 2010 is often viewed as central to the equality laws of the UK, there are other key areas that must also be borne in mind, including atypical worker protection and family friendly regulation: each of these are discussed to sufficient detail to enable the reader to gain a working understanding of how each operates. In considering each of these key areas this text attempts to decipher and navigate each of them with the end user in mind. The protections, and the thresholds that need to be satisfied to acquire the protections, are broken down into their constituent parts and analysed using key case law and relevant codes of practices with a view to ensuring that their practical use is understood by the reader. Through adopting this approach the book ensures that the reader gets to grips with key concepts that protect on an equality footing. The text takes account of case law from both UK courts, and European Courts where this is needed. This helps show the interaction that UK and EU law has in the area of equality law, and that the systems are interdependent to some extent. For those wishing to go beyond the simple practical application of the law the text touches upon a number of academic debates that exist in the area of equality law, to further stimulate those with an interest in the law, but further to highlight some of the perceived weaknesses that exist with the UK’s current approach to equality protection, and whets the appetite for further discussion.